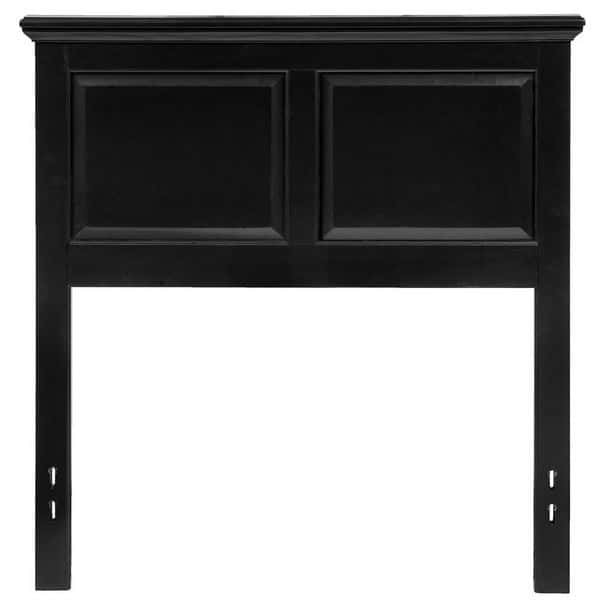 I’ve been spending a lot of time in the guest room getting a sideboard styled and photographed for Sauder furniture to use online (so exciting). I can’t show you the whole thing until May, but it’s making me want to move upstairs and be a guest. At least until I turn around and see the rest of the room! We’ve never prioritized getting a headboard for the space because there have been other things we’d rather have first. 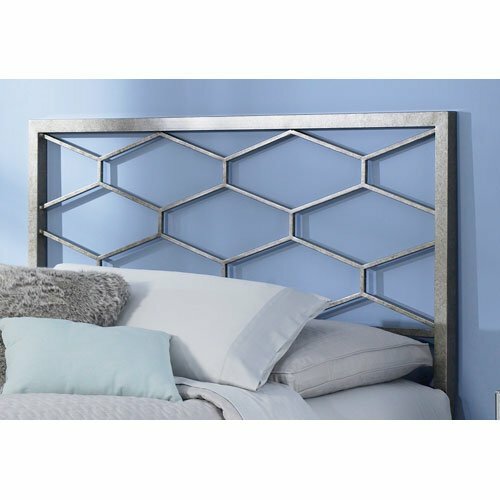 We had talked about doing a DIY headboard in the past, but before I take on a new project, I like to look at the options available to buy. 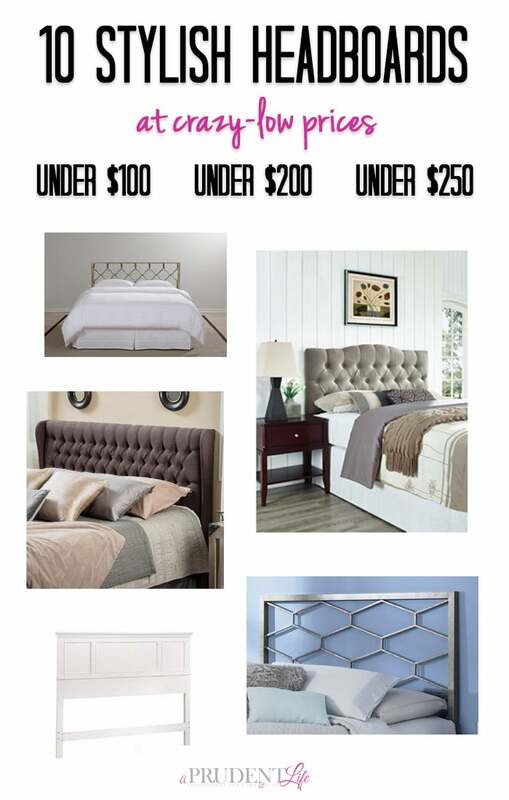 I was blown away at the abundance of highly rated headboards I found online for less than $200. Prices shown are for queen sizing, but many are available in multiple sizes. Links to Amazon are affiliate links. Ok, you’re right, this one is a little over the promised $200. BUT, Overstock has 10% off coupons which gets you really close. 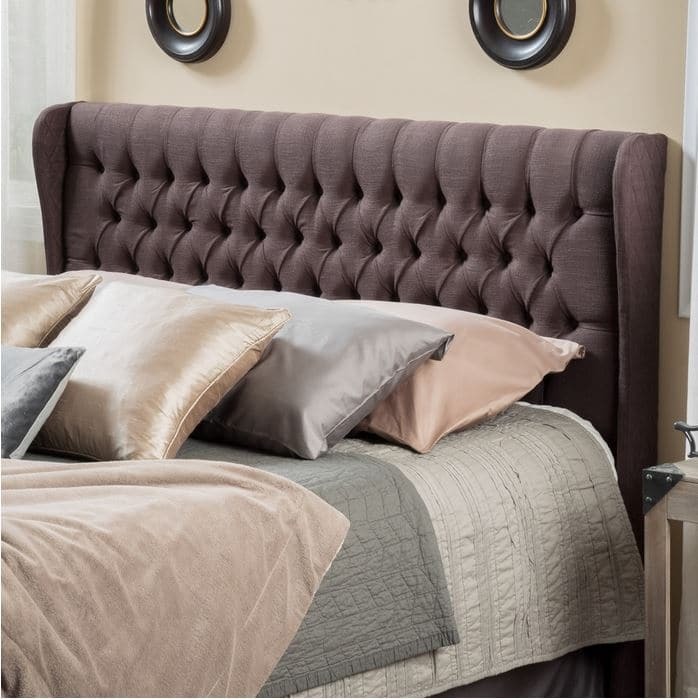 And for a winged, tufted headboard, this is a steal! 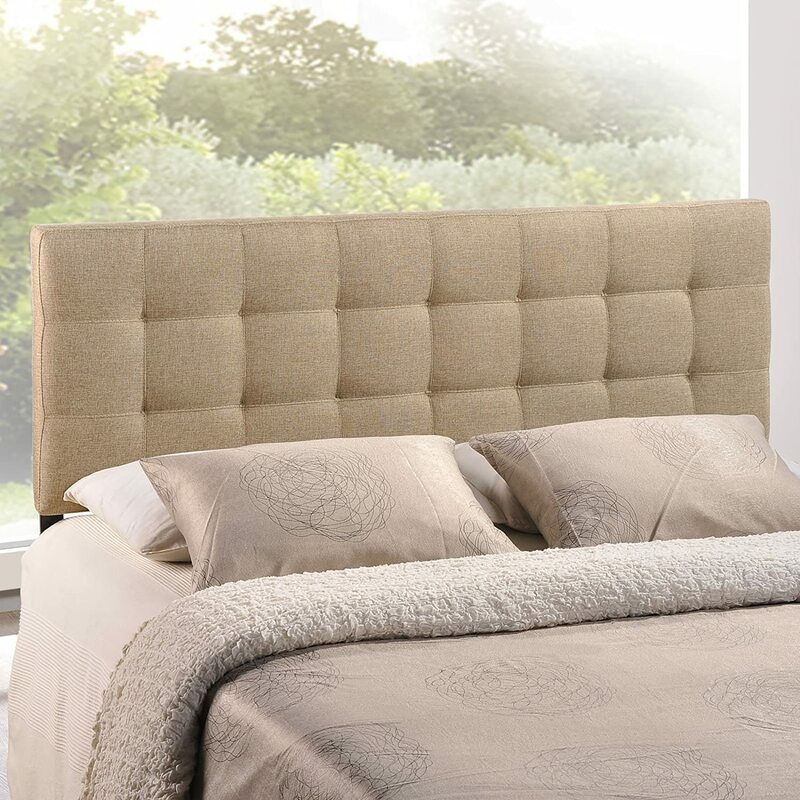 Did you know there was such a wide variety of headboards available at reasonable prices? My favorite is the honeycomb version – so chic for under $200! Or maybe it’s that winged beauty for under $250? I can’t choose! 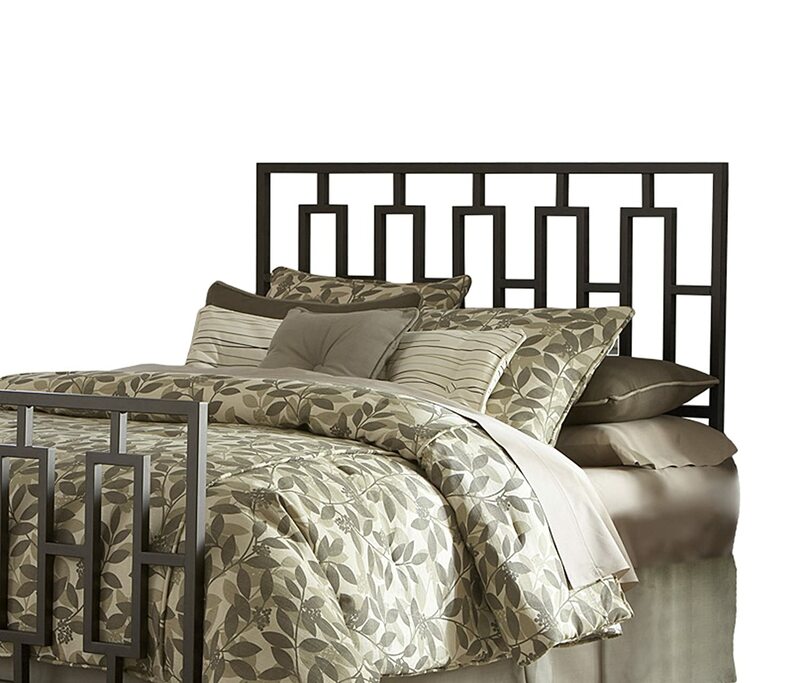 Did you notice that THREE of the headboards were UNDER $100? Make sure you pin the image below to your bedroom board so you can save when it’s time for a room makeover at your house! Great finds! I sure wish we had done more looking before my husband and I agreed to make a headboard for our daughter. Though we got the fabric for a steal, the wood, foam, batting, staples, multiple trips to the hardware or fabric store, etc, not to mention how much time we put into it, cost way more than a purchased headboard. Granted, our daughter got exactly what she wanted for her new apartment, but I am not sure it was worth it. Lesson learned in our house!